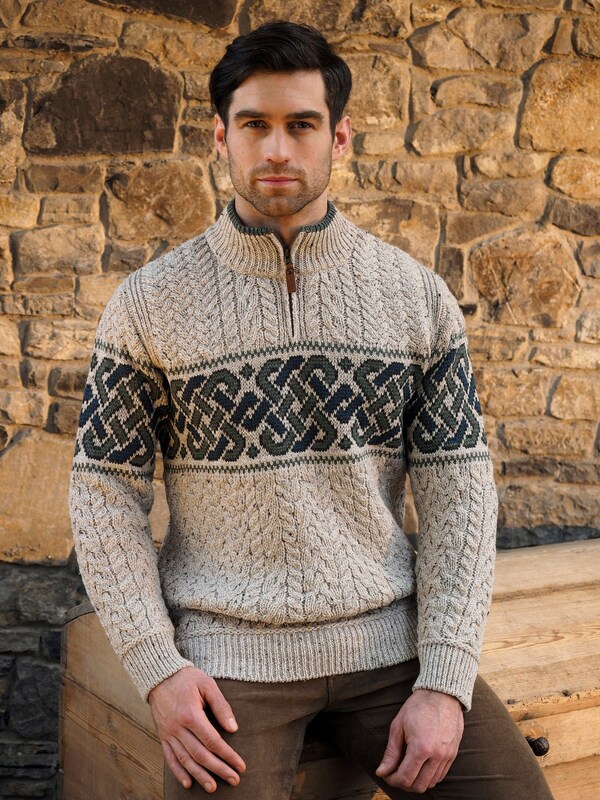 Irish Sweaters are a cut above the rest, not only are they stylish with a wealth of Patterns to choose from but they are a practical wardrobe stable. 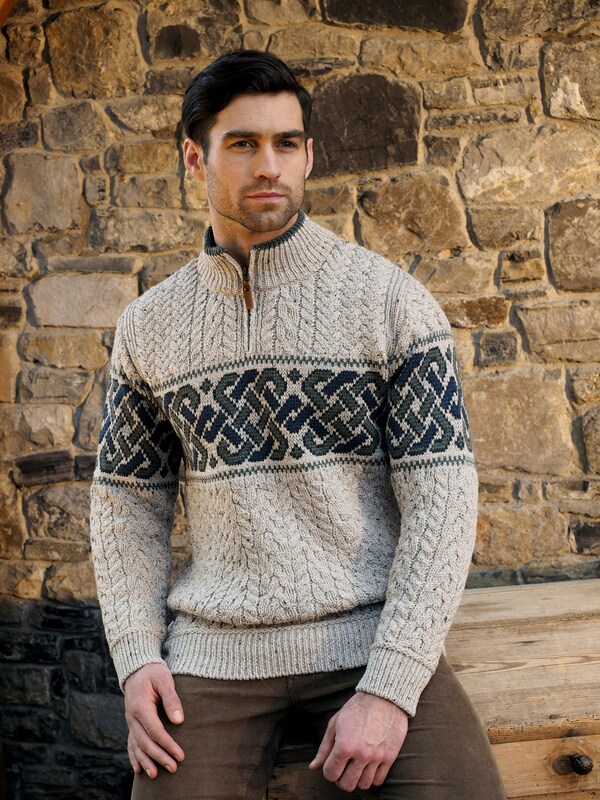 Who needs an Christmas Sweater that you can only wear for 1 day but own an authentic Irish made sweater that you will reach for time and time again. Half Zips Sweaters looks great when paired with a collared shirt underneath. Still reading this far and you haven't added it to your cart! Go on, go on, go on!